The 'Building Value' report demonstrates the radical potential in the built environment to accelerate the circular economy. The industry is re-thinking how to calculate value in buildings and how to finance them. 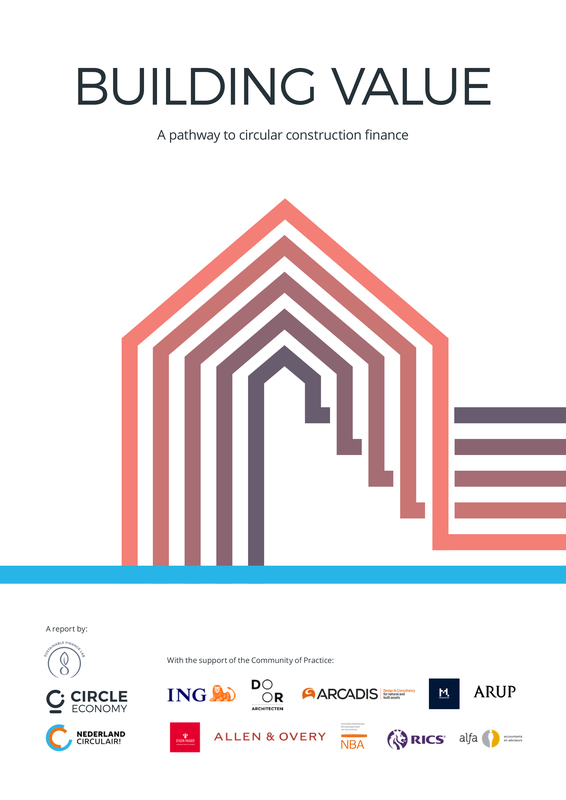 Within the Community of Practice, we formulated key reforms to current methods of valuation and financing to stimulate circular construction. An alternative pathway is mapped from a case study of the Fridtjof Nansenhof social housing project in Amsterdam, due for redevelopment in 2020. Circular construction depends on the development of a market for used elements, products and materials. Unlocking the potential of circular construction requires new valuation methods, distinguishing between land and buildings conceiving the building as six individual layers, each with their own lifespan. Circular construction can successfully be financed when risks and future potential are balanced. This can be supported by detailed financial modelling and leveraging key strengths of circular buildings as securities. Social housing corporations are ideally suited to implement circular economy business models since both favour long-term inclusive value above mere financial profits. 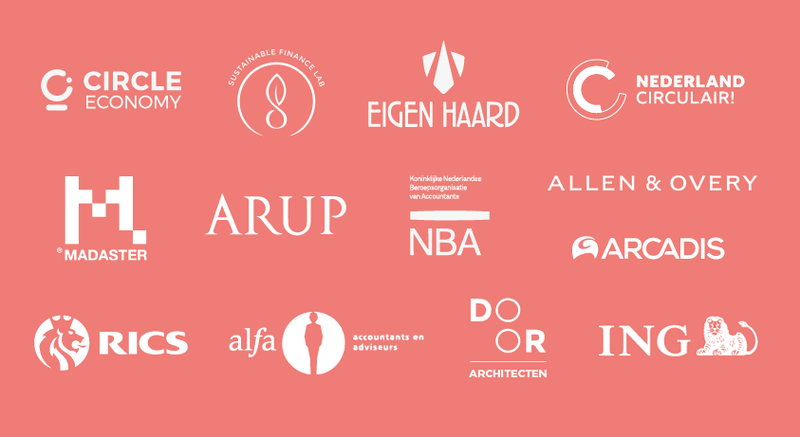 Collaboration and transparency support the creation of synergies between different fields of expertise (business, technical, legal, financial), needed to tackle the challenges of circular construction business models. Each building should be considered as six individual layers, each with their own lifespan. Applying circular principles, strategies can be developed to maintain the value of each layer. Maintain value at the highest level for as long as possible by first reusing elements, then as second option products and if that is not possible look at the re-use of materials as final option. Adapted from: Brand, S. (1995). How Buildings Learn; What happens after they're built.